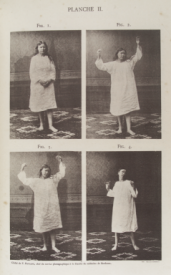 I came across an interesting recent book on women and madness by Jane Ussher, a critical health psychologist, the other day. 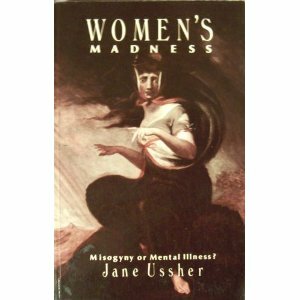 I first became familiar with Jane Ussher’s work when I was doing my PhD on the construction of adolescent depression as a socio-cultural phenomenon back in the 1990s and I found a book of hers I read then with the title Women’s madness: Misogyny or Mental Illness? (Amherst, MA, US: University of Massachusetts Press, 1991) very insightful. Ussher’s recent book I am referring to here is The Madness of Women: Myth and Experience (Oxon: Routledge, 2011); in this book, among others, there are extensive references to women’s sexual and reproductive health and its interface with mental health/’mental illness’ from a historical perspective. I HATE when women get dismissed, and called crazy. Men still get away with so much more. STILL!!!!!!!!! !